There are more charms that Saga City wants to introduce to you, Saga City such as world-class tourism spots and various events related to history, culture, food, and seasons. One of the historic sites making up the World Heritage Site, “Japan's Meiji Industrial Revolution." 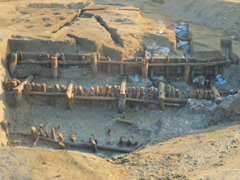 These used to be naval facilities owned by Saga domain, which repaired western-style vessels and constructed steam-powered ships in the late Edo period. Mondays (the following day if Monday is a holiday. ), late Dec.&early Jan. 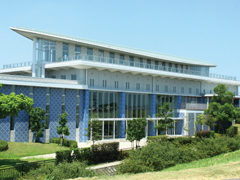 It exhibits materials and items related to SANO Tsunetami, a founder of Japan Red Cross. The information corner of the Mietsu Naval Dock Site is also here. 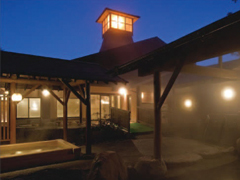 Temperature is moderate at 38℃, allowing users to stay in warm water longer and creating a remarkably relaxing effect. Comfortable in summer but also deeply warming in winter. surrounded by abundant greenery, clean water and air. 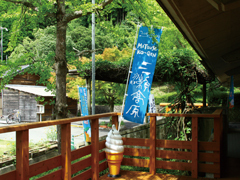 From mid-July to early-Nov., a special campaign is held to introduce the charm of Mitsuse, including its food and hot springs. 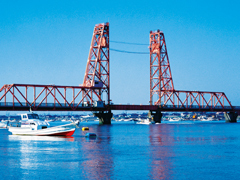 Japan's only lift bridge with a length of 507m. The former National Railroad Saga Line used to run here and it has been redeveloped as a promenade for users to walk across. 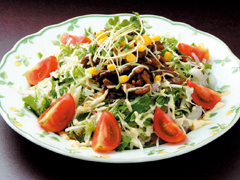 This dish is normally made of cooked rice topped with saute meat and fresh vegetables and eaten with mayonnaise. Over 30 shops serve this dish. 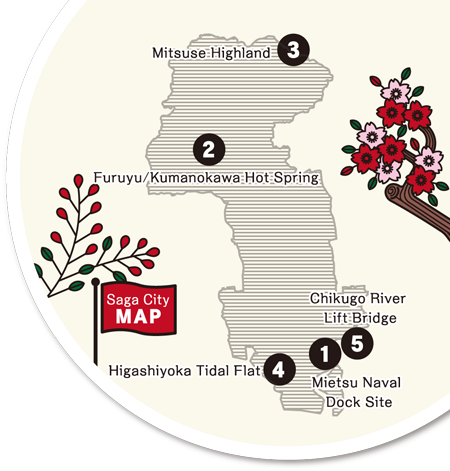 Saga Prefecture, producing high-grade rice thanks to clean water and fertile land, is famous as a production site of sake. At Gallery Yamato of Yamato Sake Brewery, Japanese sake and shochu can be sampled. One of Japan's best-quality beef. 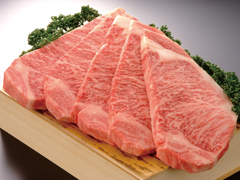 It has distinctive marbled fat, which gives meat a soft texture and superbly rich taste. Unique soba shops are dotted alongside Soba Road at Mitsuse Highland. 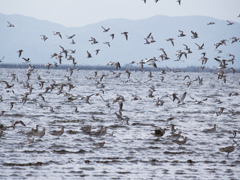 Only land with clean air and good-quality water can create such a food culture. Hand-made washi with a 300-year history. 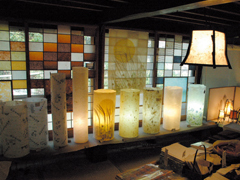 The making of paper can be seen at the workshop and products are displayed for sale at the gallery next door. Craft works with gold and silver Japanese paper woven vertically and dyed silk yarn woven horizontally on a loom. They are gorgeous with an elegant beauty. Its origin dates back to the late Edo period. 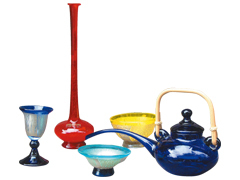 The use of colors like cobalt-blue and ruby is impressive and it is appreciated for its highly-skilled technique and beauty. 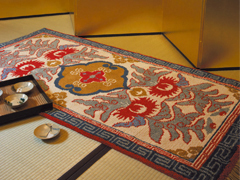 Cotton carpets woven with skills from Chinese Dantsu have an over 300-year history. 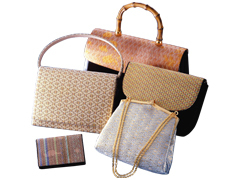 The skills have been handed over to date, while new modern patterns have been produced. 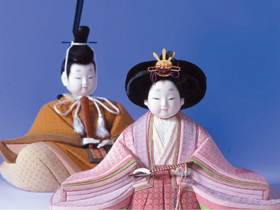 Dolls for Girl's Day wearing timeless beautiful kimono of Nabeshima-komon and Saga-nishiki are exhibited in various places. 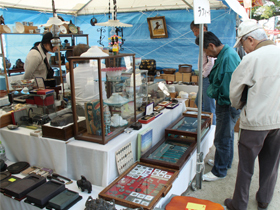 One of the biggest antique fairs in Kyushu in spring and autumn displays various antique items such as pottery, furniture and fabrics. 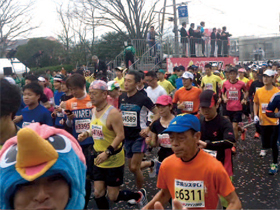 A marathon race held in cherry blossom season. 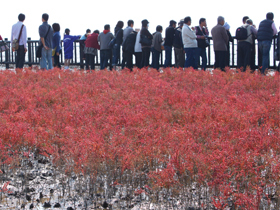 Participants run through viewing spots like Saga Castle Ruins, Yoshinogari Historic Park and Tafuse River. 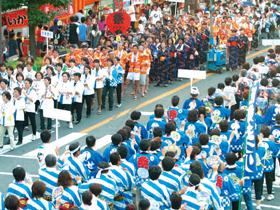 A big summer event with Chuo-odori Avenue turning into a pedestrian paradise starting from Saga Station. Dancing programs, a parade and firework display are held. 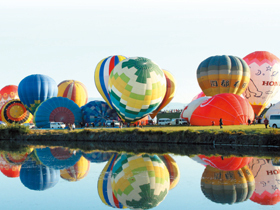 Asia's largest international hot balloon festival with over 100 balloons. The late autumn sky is beautifully colored with a variety of balloons. 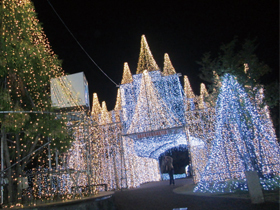 Illumination set up at various spots of Chuo-odori Ave. decorates the street with fantastic lights.